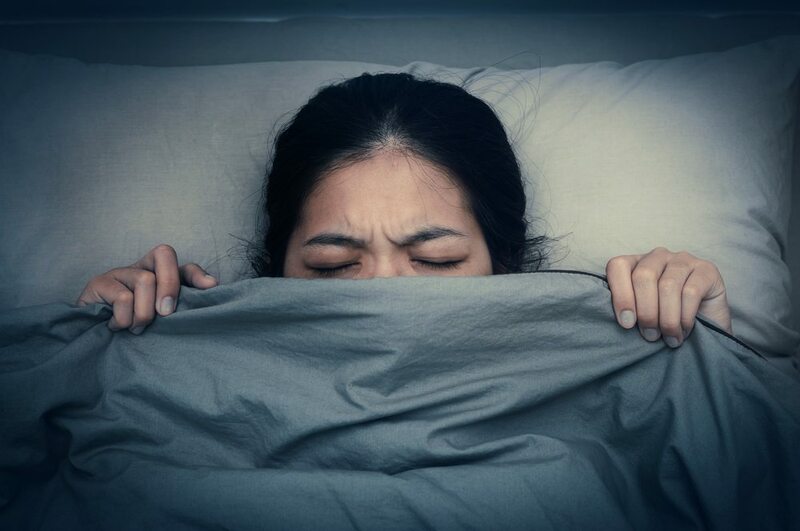 Dreaming about all your teeth falling out may leave you with a bad taste in your mouth but it shouldn’t be taken literally. Although we don’t fully understand why we dream, we do know that they can be often viewed as metaphors for how we really feel subconsciously. And this dream in particular is one of the most common dreams that people have. The dream itself can take many forms. You may be in the bathroom getting ready for bed, giving an important presentation at work, out and about doing your shopping, or eating your dinner. You could be doing anything and suddenly your teeth begin to fall out. It may just be a single tooth at first that’s wobbly, but soon all of your teeth begin to fall out. They may fall out whole, you may bite them off, they could crumble out of your mouth – there’s a whole myriad of ways that the dream manifests itself for different people. Generally, if you have this dream, it means you’re suffering from anxiety. In particular, it can be to do with anxiety about your appearance. Not necessarily about your looks i.e. your hair or your clothes, but rather how other people perceive you as a whole. Do you get anxious about showing people your true self? The dream could be telling you that you have a fear of embarrassment or rejection. Losing someone close to you can manifest itself in dream form as your teeth falling out. Even if it hasn’t happened recently, it could mean that you still haven’t worked through all your emotions surrounding the loss. Did you grieve properly? Are you still holding some feelings back? Having this dream may be a sign that you need to work through some stuff. It can also simply mean that you’re thinking about your lost loved one a lot. It’s common for people to have this kind of dream around the anniversary of the death of someone. When you’re in a particularly transitional period in your life, you can often have this dream. You could be heading into your teenage years, starting the menopause, going away to university, moving home or changing jobs. Any kind of transition can cause quite a stir in your subconscious – even if you feel like you’re handling it well. The dream should go away once you’re back on firmer footing! What can you do about the dream? Most people aren’t troubled by these kinds of dreams and they usually go away as quickly as they arrived, but if they’re constant, it can be a little much. As we said above, if you’re in a transitional stage in your life, the dreams will usually go away after your life has gained more stability. Similarly, if you’re grieving, or preoccupied with a loved one, once that has subsided and your feelings have been worked through, the dreams should disappear. However, if you’re suffering from anxiety, that’s a tricky one to solve. There’s no quick fix to get over your issues of embarrassment or rejection. It will take much inner reflection, meditation and healing to overcome these issues. But you can do it! Dreams are a great way to see what our subconscious is up to and by analysing them, we can learn more about ourselves than we ever thought possible. They can highlight areas of self improvement and can lead to us being more well-rounded individuals.